Summertime in Tampa Bay is just around the corner and it’s time to start thinking about warm weather fishing. When the water temps go up, fishing tactics change a bit, different species enter the bay, and these trips are rewarding for those who venture into the heat. 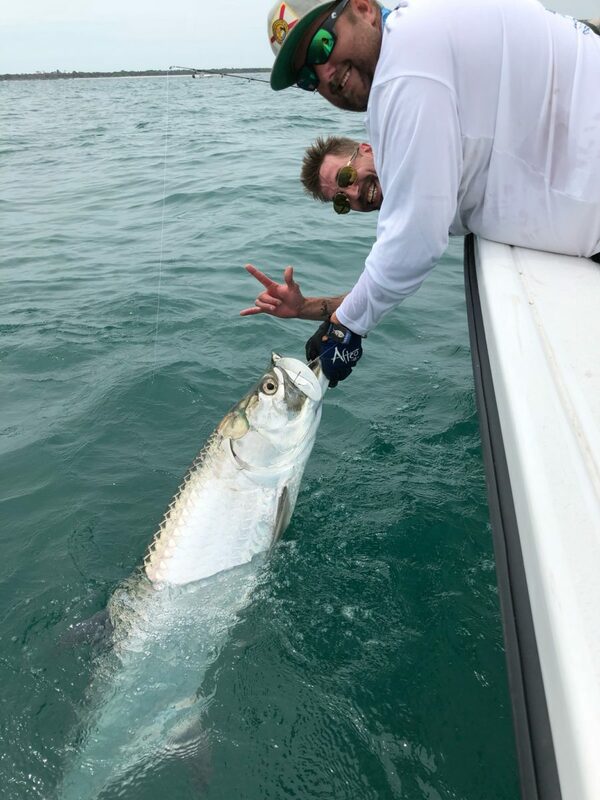 In the early summer, the biggest hitter to start showing up is Tarpon! This will mark the beginning of the tarpon migration into the area, and this will include large schools (as high as 500 fish). Alongside this, there are plenty of snook, redfish, and sea trout to be had. Talk about a slam, this is the time of year to focus on that. You will also see an influx of spanish mackerel, as well as great grouper and snapper fishing. Tarpon fishing is at its peak during the mid-summer. Snook, in particular, begin to spawn and huge trophy size fish will be out there to target. Snook will also be available in large numbers, so this is the time of year to really focus on “bucket mouth – linesiders”. 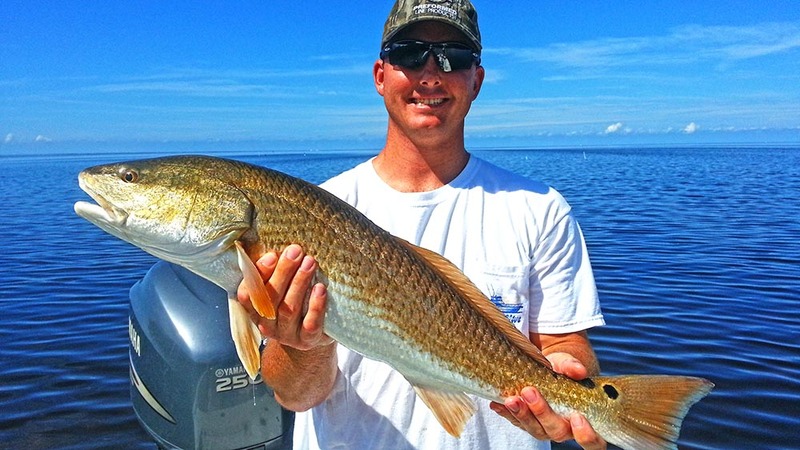 Redfish will be highly active, as well as sea trout. Spanish mackerel, snapper, cobia, jack crevalles, and sharks will be available in most areas of the bay. Towards July we will start seeing tarpon dwindle a bit. Well, that’s not entirely accurate, this is when it becomes prime time to target our resident tarpon. You will start seeing snook and redfish ambushing bait together, and of course, the sea trout bite will still be strong. Snapper will remain good as well. Odds at Permit will increase as well. Sharks will be thicker than previous months. The resident tarpon bite will still be strong, but now we also start seeing bull redfish as well. The redfish schools will be larger, and snook will still be found among them. Sea trout are still gobbling anything thrown over the grass flats. Sharks, namely blacktips, will be all over the place.